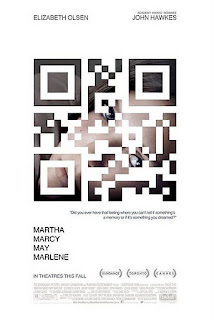 Synopsis: A young woman escapes from a cult and tries to regain her old life. Netflix Instant Cool TV and Movie Picks! Since we're in the Halloween-y season, this was one I really enjoyed last year. 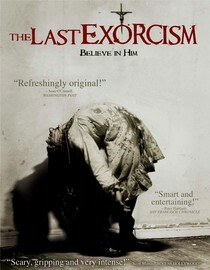 I'm a sucker for the found footage genre, and THE LAST EXORCISM is a solid entry. It's creepy and subtle with some dark humor that builds some great tension. 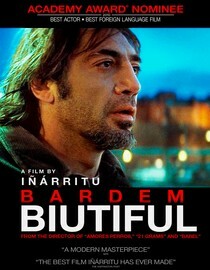 Tough, gritty and raw, but features an absolute amazing performance by Javier Bardem. I wouldn't watch this when you've had a rough day, but whenever you're in a mood for some badass, old fashioned acting, this is your movie. 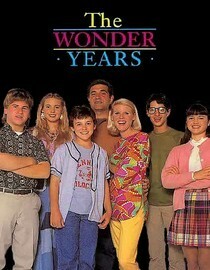 One of my (and I know a lot of people's) favorite TV series growing up. I was a tad young to fully understand all the nuances of growing up in the 60s, but the characters and relationships are all universal. Synopsis: A prequel where we visit Katie and Kristi as young girls and the entity that torments them. Yes, it's true. I cannot let this series go. It's sad sometimes to think that there isn't another movie or book coming out from this world anytime soon. Plus! I have still not been to Harry Potter World in Orlando (hoping to remedy that in the Spring). However, to tide us Potter-nerds over, Target is offering an exclusive 4-disc set of PART 2 that will include a 48 minute documentary about the making of the final films. 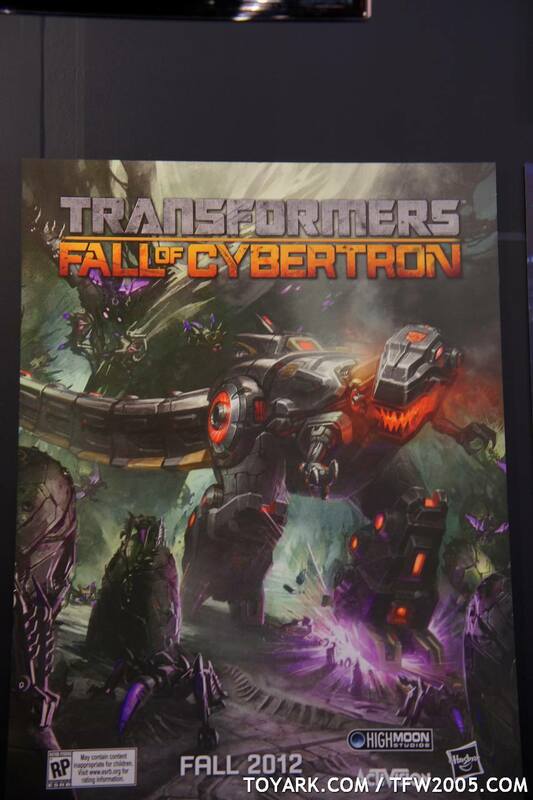 Well, just like everyone feared, there will be new movies starring everyone's favorite transforming robots. Earlier yesterday, there was news that Hasbro wanted to keep director Michael Bay and producer Steven Spielberg on board for at least two more potential sequels. Then, later on that day, we got even more specific news, according to Variety, that we could potentially get two more movies filmed back-to-back in order to save costs and time. To add to the insanity, Jason Statham's name was once again thrown around as a potential lead. A Non-Parody Trailer For THE MUPPETS! With some of the most clever and nerdy marketing behind the movie, Disney has finally decided to show us a more traditional trailer for the upcoming THE MUPPETS movie starring Jason Segel and Amy Adams. There's not much to say about this one, I'm just glad that we're now getting a glimpse into the plot of the movie and a seemingly endless string of minor celebrity cameos. Now, just watch it and let it brighten your day. 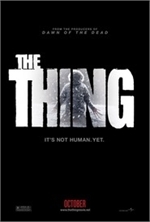 Directed by: Matthjs van Heijningen Jr.
Labels: Eric Heisserer, he said, Joel Edgerton, John Carpenter, John W. Campbell Jr., Mary Elizabeth Winstead, Matthjs van Heijningen Jr., Movie Reviews, she said, THE THING, Ulrich Thomsen, WHO GOES THERE? It's that time of the year again...the time when fake spiderwebs are being strung above doorways with care, low budget haunted house commercials litter the radio airwaves, and horror movies are being watched by all. Some people (mainly, me) live every month like October, but for those who feel like indulging in some extra terror this month, I've got some great Netflix Instant picks for you this week! An 80's classic that I will never tire of, and I'm not even a fan of werewolf movies. 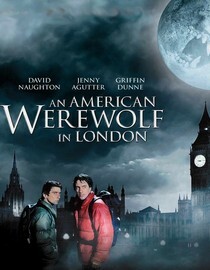 You can't go wrong with this John Landis directed, gore filled werewolf classic. A great French horror movie that creeps me out every time. It will definitely get to you if your idea of horror is the kind that could plausibly happen in your neighborhood. A must watch if you consider yourself well versed in the classic horror movie slasher world. 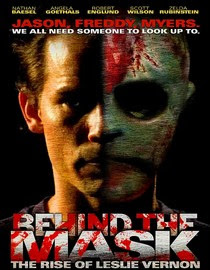 It's a mockumentary that follows an up and coming slasher in a world where all the greats (Freddy, Jason, Michael) actually co-existed, and are his main influences. 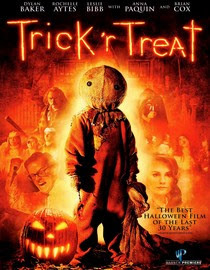 The movie has a couple flaws, but all in all it's very enjoyable and a great watch for the Halloween season. 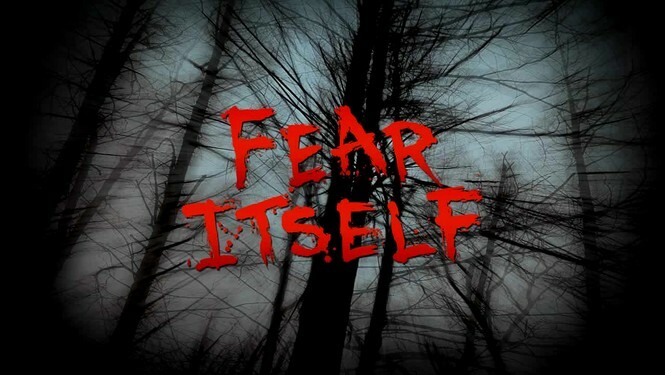 Fear Itself is a horror anthology television show that was on network TV in Canada. Each hour long episode is directed by a different horror director. There are a couple dud episodes (you may want to skip New Years Day) but there are some great ones too that will leave you wanting more. I recommend Community, The Circle, and Skin and Bones in particular. Since its straight-to-dvd release in 2008, this has been an immediate all time favorite of mine. It is everything I want in a Halloween centered horror movie. It's a fun anthology, while still preserving the truly horrific moments and twists. It's become my ultimate Halloween movie and I guarantee it is bound to get you in the Halloween spirit if nothing else does. Javi here. After all of the nonsense of the MGM bankruptcy, the Sam Mendes-helmed 23rd JAMES BOND movie is starting to take shape with its cast. 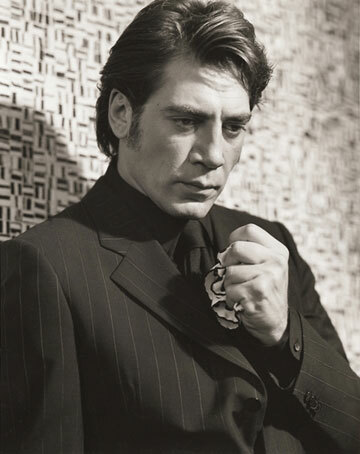 Daniel Craig is coming back as the rather angsty secret agent, Ralph Fiennes is on board as an unnamed character, and now thanks to ABC by way of Comingsoon.net, we have confirmation that my second favorite Javier, Javier Bardem, will star as a villain in the next BOND movie, called SKYFALL. "I am very excited, my parents took me to watch the movies, and I saw all of them, so to play that is going to be fun, they chose me to play this man, but I cannot give you many details." Ask me who my favorite actor is and it will always be the same answer, John Cusack. Sometimes regrettably because I will see any movie he is in, which is why I'm always delighted when something he is working on looks promising! Being the horror fan I am, it's also a given that I have a soft spot for Edgar Allen Poe. The sheer fact that Cusack will be starring as the dark poet himself has my heart pounding from under the floorboards for THE RAVEN. THE RAVEN, directed by James McTeigue (V FOR VENDETTA), creates a fictional account of Poe's last days in which he is after a serial killer who happens to be using Poe's own stories for his murders. It also stars Luke Evans, Alice Eve, and Brendan Gleeson alongside Cusack. The trailer has hit the web and if you're into Poe, dark thrillers, and maybe goatees, you'll be as pleased as I am. 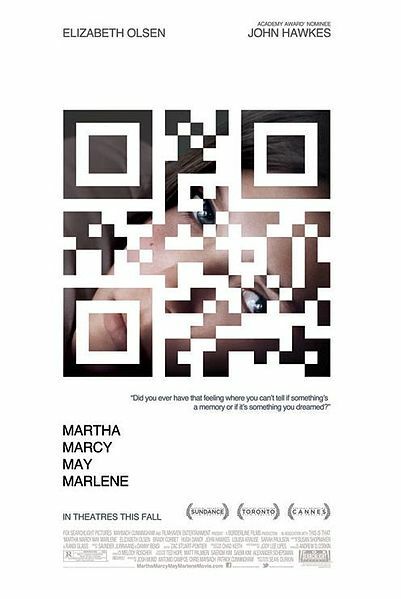 It will be in theaters sometime in 2012 and you can watch the trailer below. Synopsis: A doorman at a local residential complex has a dark obsession with one of the tenants. Javi here. Sorry Marvel nerds, but I'm more excited for the AVENGERS movie because it exists rather than the movie itself. So what's getting me REALLY excited? The fact that Shane Caruth, director of one of my favorite movies, PRIMER, is going to begin working on a new movie soon. 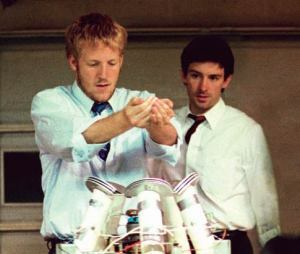 For those not in the know, PRIMER is probably one of the best time-travel movies ever created. The sheer complexity of it and the real-world logic behind the mechanisms of the movie have not been replicated since. But what I appreciate, as a local area Dallas resident, is knowing the micro-budget film was done here in Carollton, TX. The tale behind making the movie out of Caruth's own house, on a tiny budget of $7,000 is something I find so inspiring. Seems he has been done doing consulting work for WDYMS's favorite Rian Johnson's (BRICK, THE BROTHERS BLOOM) new movie LOOPER and is wanting to get the ball rolling on his own movie. According to CHUD, Caruth will be starting his new project this winter, which will be titled UPSTREAM COLOR. There's not much else known about the movie except some character descriptions for the lead character, who will be a female, and other minor characters. I honestly have not kept up much with his former project A TOPIARY since it seems to have stalled out a while ago, but between CHUD and other comments I've seen on the internet, it seems that both of the projects will still be shooting with UPSTREAM COLOR being the first one. 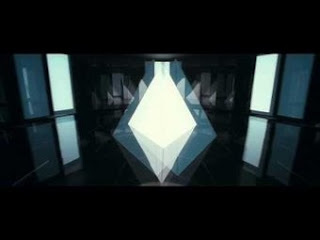 Check out the link above to watch PRIMER on Netflix Instant. It'll be well worth your time. And then when you're done, check out this awesome image explaining the timeline of the movie. THE AVENGERS Teaser Trailer is Here! Just in time for the holiday season reminding us it is never too early to start thinking about next summer, we have our first look at the new Avengers. The teaser looks pretty badass with some fun character interactions, but there's almost nothing about the plot of the movie. Someone or something is shooting from space and hating on our big cities as always. And the earth may perish, but I'll be damned if they won't avenge us! Also, I guess cool gals don't look at explosions. I'm really stoked to see the culmination of years worth of build up. This experiment of having multiple movies set up each of the perspective characters hasn't really been done before, and I'm excited to see them all come together. So will this movie experiment pay off? and I guess the bigger question is....will it beat THE DARK KNIGHT RISES next summer in at the box office? Thoughts? Are you as excited as we are?? THE AVENGERS will be released May 4, 2012 starring Chris Evans, Chris Hemsworth, Mark Ruffalo, Robert Downey, Jr., Scarlett Johannson, Samuel L. Jackson, and Jeremy Renner. Synopsis: Five friends are fed up with not having jobs and being cut off from welfare, so they decide not to pay...for anything...anymore. 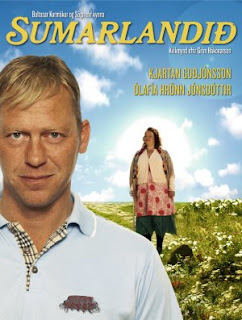 Synopsis: Oskar is wanting to sell the family's sacred elf stone to keep the house, but the stone is sacred to his wife, who also works as a medium.